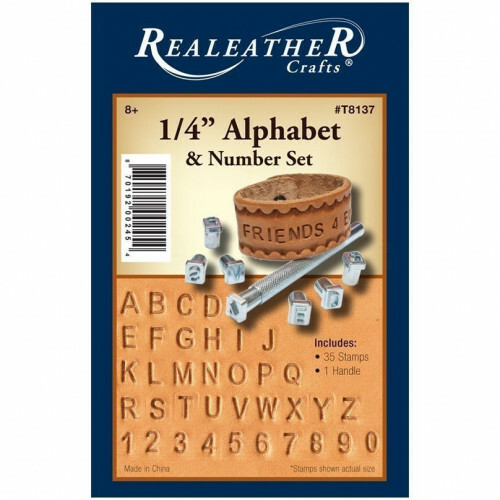 When simplicity is needed, this small 1/4" size block lettering alphabet and number set is the choice. 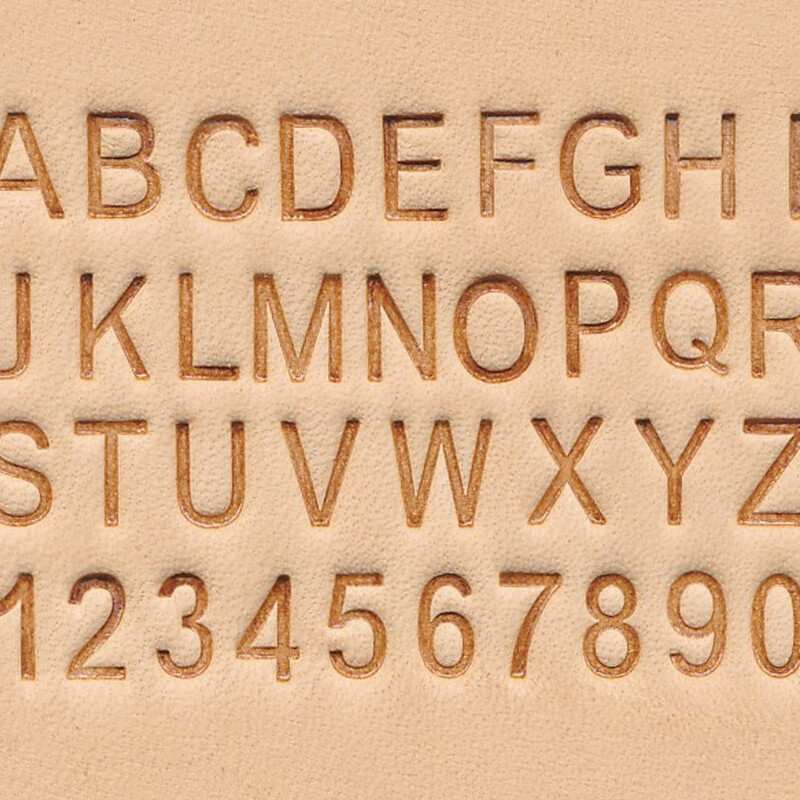 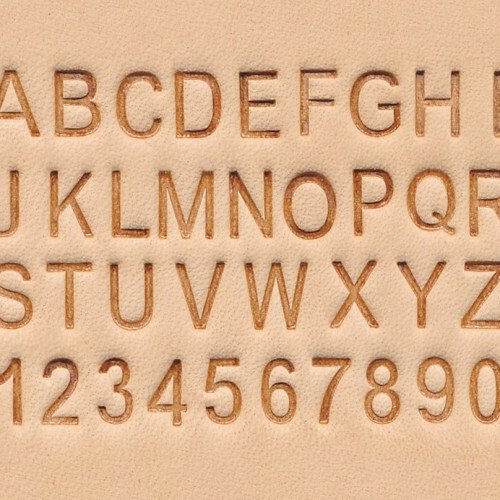 This stamping alphabet and number set is sized to fit most small projects. 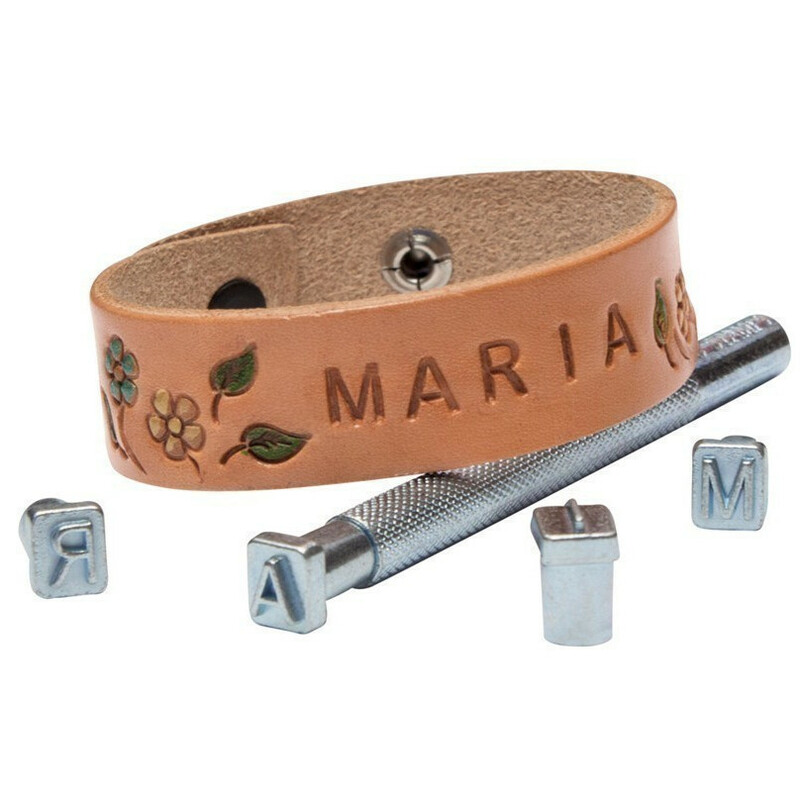 Set includes quality stamp heads and an interchangeable handle. 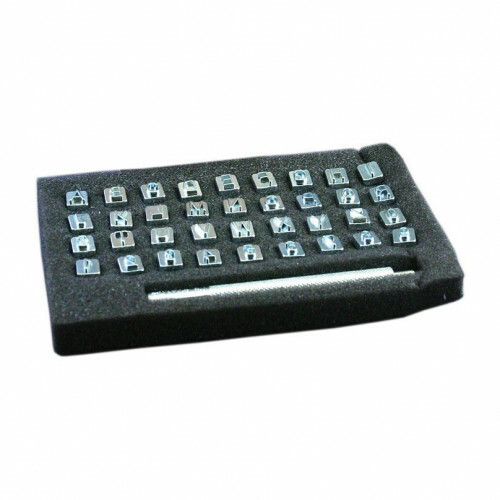 All tools are chrome plated, quality constructed and designed for all skill levels.